This is The Personal Barber Grooming Box, and not only was I jumping off my seat at the fact there is a mens grooming box available in the UK, but it has completely opened my eyes to traditional grooming and how easy it actually is. I’ve always been intrigued about traditional shaving, but nothing has pulled me away from your standard wet shave Gillett or Wilkinson Sword. However……… When this little beauty came through my door, my eyes opened to a whole new world of shaving. 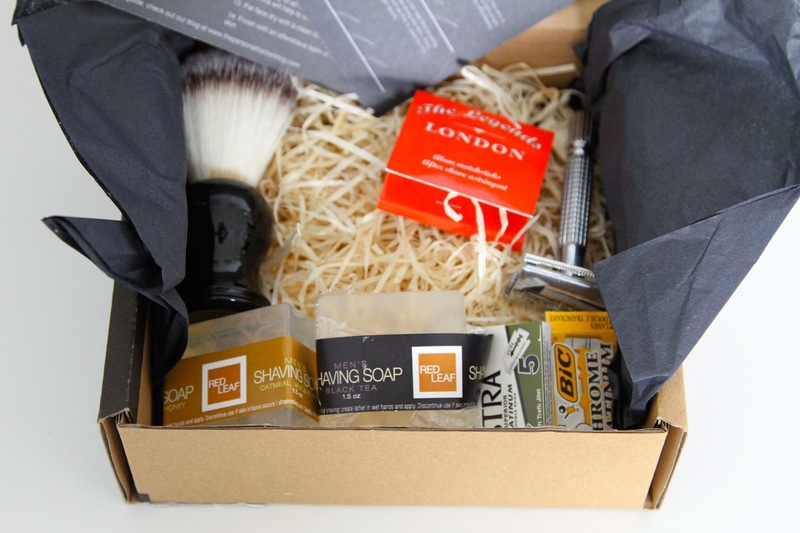 When you open the box, inside is the traditional double edged razor, two bars of traditional shaving soap, two packets of blades, a brush and other little bits and bobs. Now the good thing about the The Personal Barber, is that each month you will never receive any of the same products, always something different whether that be new blades, soaps or post shave care. You also get a how to guide for shaving with a double edged razor, caring for your shaving gear and more information about the traditional shave. 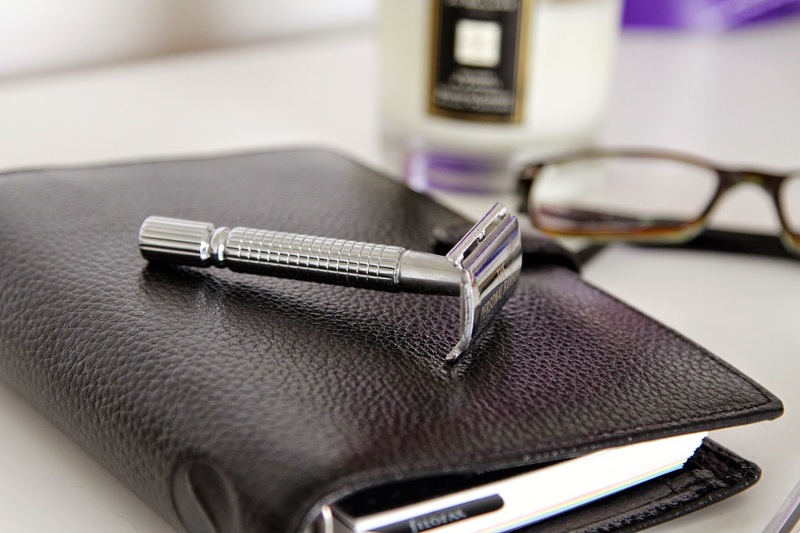 Now I rarely wet shave because using your standard razors you buy in Tesco or Asda, I come out with big rashes around my neck so I was quite apprehensive to try this out, but I pulled myself together and took the chance and I can honestly say, there was not one bit of irritation! I can only say this is down to firstly the quality of the products, and the precision of the blades. 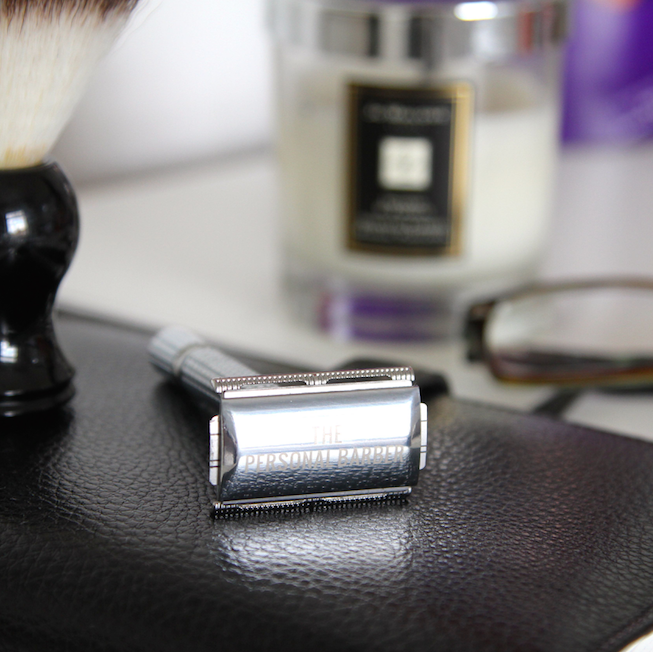 If you’re someone who gets regular shaving rash or irritation, double edged shaving is for you! I couldn’t believe the results of what a close, clean shave the razor gave me yet not one sign of a rash. This is the perfect gift for the man of the house, or a monthly treat for the grooming enthusiast. 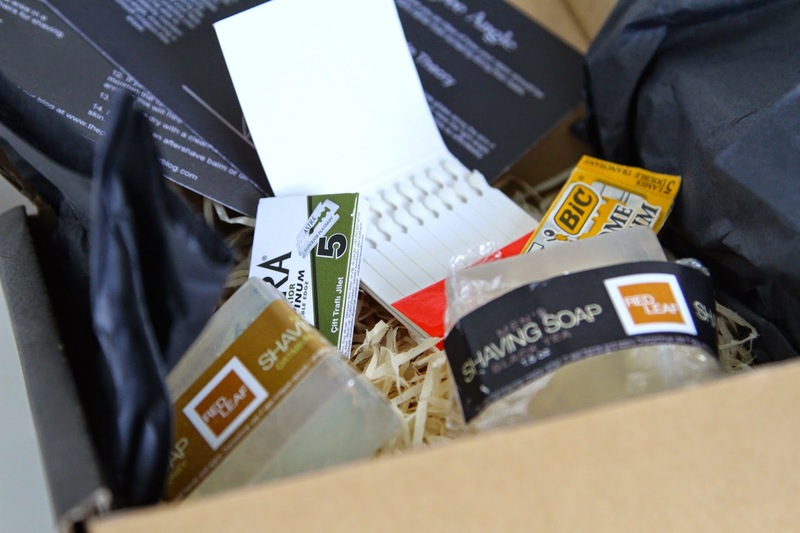 The grooming boxes range between £24.95 to £215.40 so whatever your budget is, they can build a box for you. They even have two types of boxes you can choose from either a beginner box or advanced box so whatever stage you’re at with traditional shaving, they can aid for you. Have you signed up for The Personal Barber box? What are your thoughts? Next Post Recycling At It's Finest.